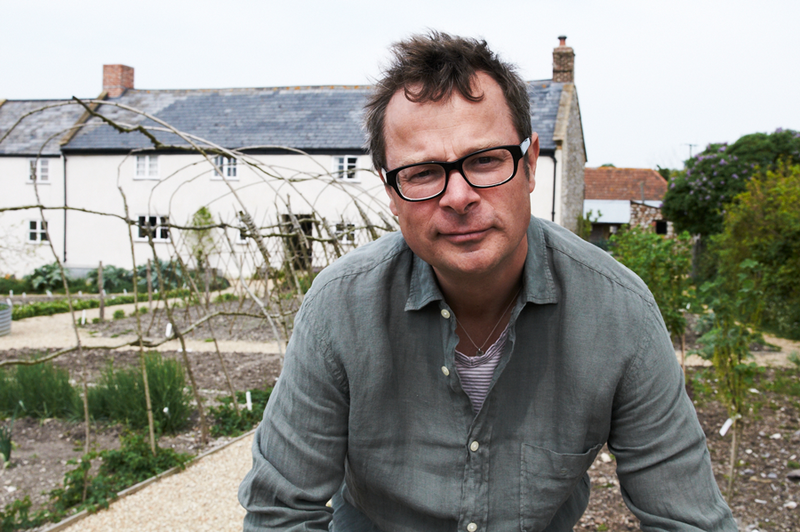 Join Hugh Fearnley-Whittingstall on the Royal William Yard fir a taster menu of the River Cottage Teams’ favourite seasonal recipes. Taste the food and hear about the recipes. Between 6pm and 10pm enjoy the delights of local traders, street food caterers, and live music. Hosted by North Devon Street Food, this is a must for any local foodies. 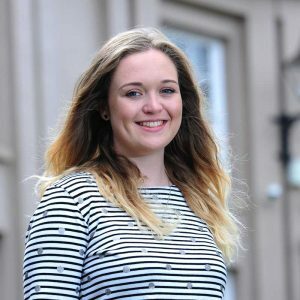 Organised by Exeter Street Good, this Christmas food-fest is packed full of fantastic traders. Local delights are joined by seasonal specials, perfect for last minute presents! If you prefer a non-traditional Christmas show, try out this show by comedy duo Spitz & Co. Listen to Gloria explain her life-changing experience with gorillas, and be prepared to laugh. Go all out this year and enjoy a classic pantomime in Barnstaple. 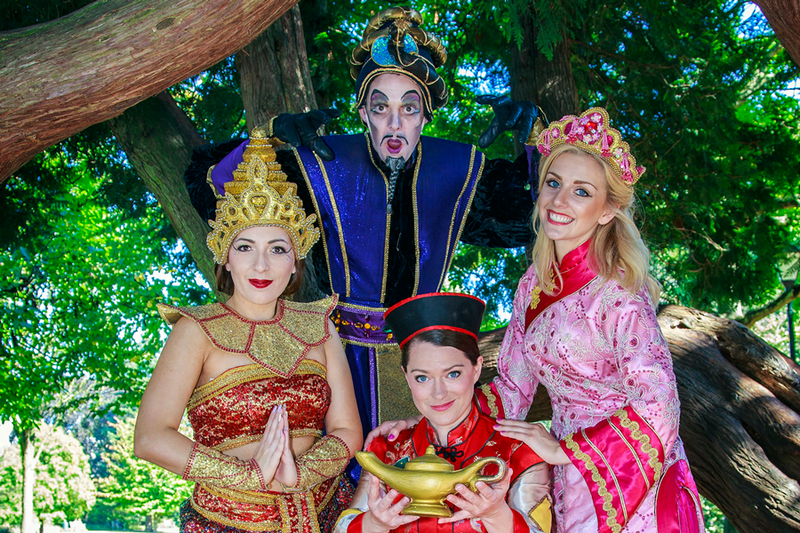 North Devon Theatres and Imagine Theatre have joined together for this family-friendly performance of Aladdin. Get your groove on with Jools Holland and his Rhythm & Blues Orchestra this December in Plymouth. Holland will be stopping off in Devon as part of his 31-date tour. Enjoy a throwback Thursday with From the Jam, featuring original Jam member Bruce Foxton. They’ll be performing both the A and B side to every single released by the Jam. 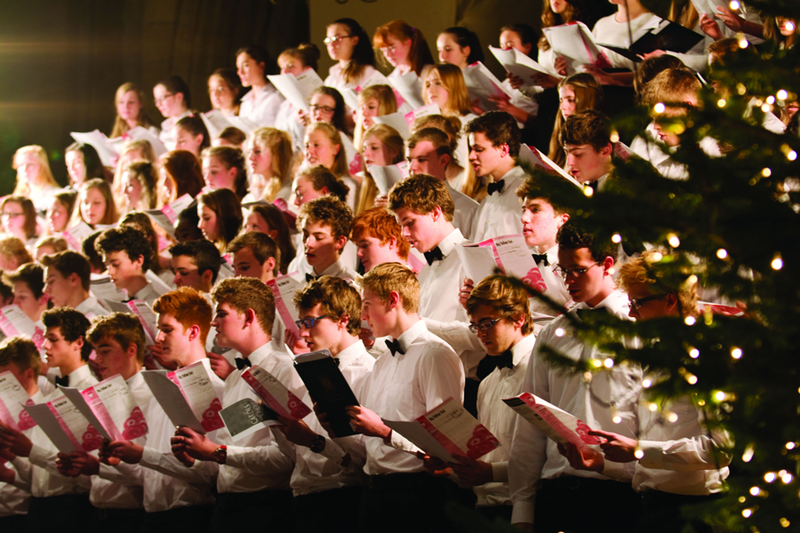 Experience full festivity at Exeter Cathedral with music and carols from some of Devon’s best community choirs. This includes The Military Wives and St Thomas Gospel Choir. 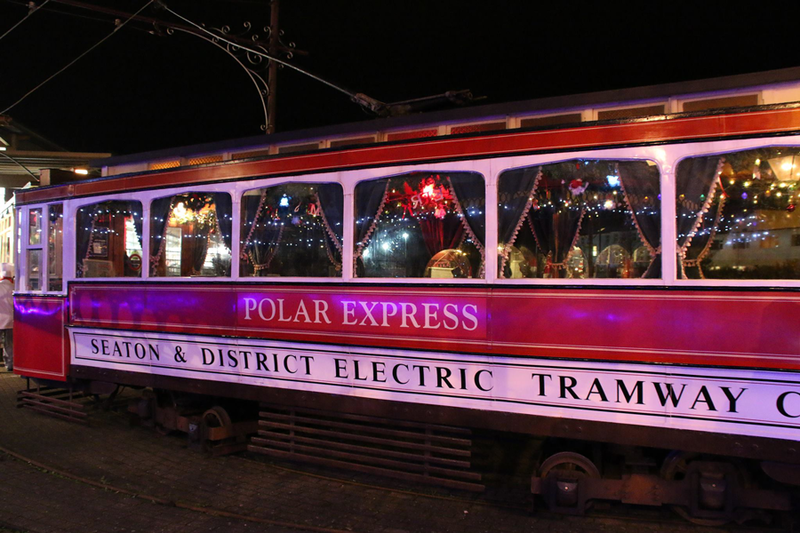 The Polar Express is coming to Seaton! Families can enjoy a magical ride to Santa’s home as well as a hot chocolate and a tasty treat. There are various dates throughout the month. Spend some quality time together and have a go at building your very own magical gingerbread cottage. The event runs from 2pm to 4.30pm. Each year Santa visits the House of Marbles with a surprise theme! Grotto entry includes a free balloon, badge, and gift, there’s also a quiz for both children and adults. Come and meet Santa and his helpers at this new Christmas themed event. 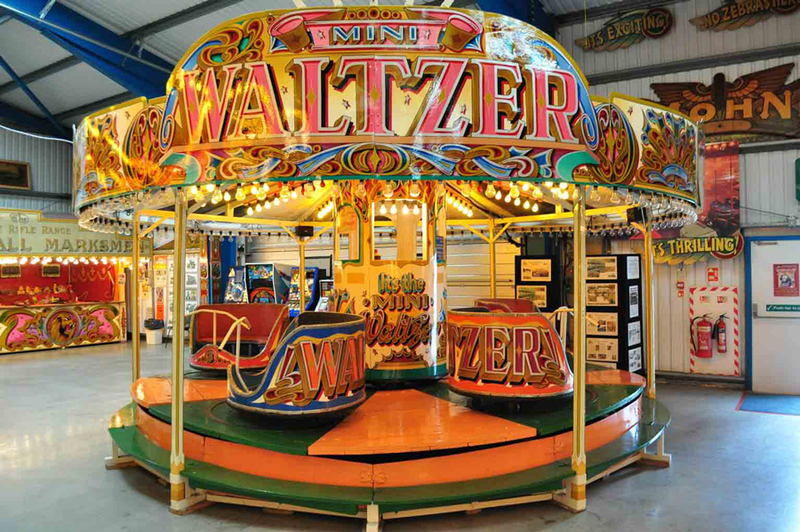 There’s plenty to keep everyone entertained, as well as festive food and mulled wine. Tasty. Spend an evening getting crafty with Make at 140 Vauxhall Street and create your very own bauble. It is suitable for beginners and intermediate stitchers. Enjoy a festive tour of this historic and beautiful building in Newton Abbot. The tour starts at 2pm, and you can enjoy mince pies and join in with carols around the Christmas tree.